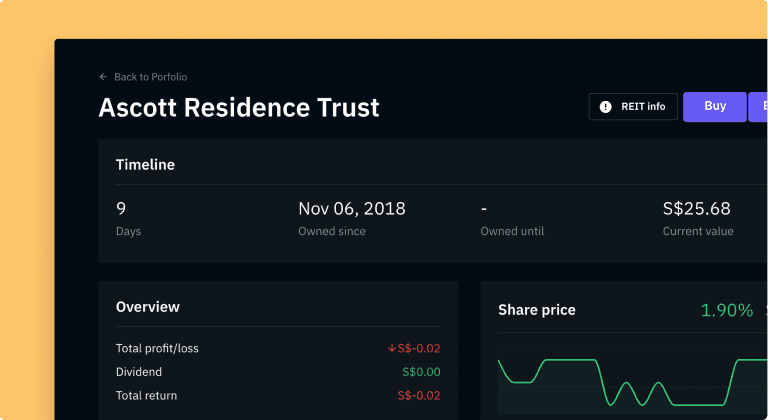 Get a snapshot of the entire market in a single view. Save time and make better investment decisions. Sector wide performance in a single click. Get an idea of market trends and invest into strength. 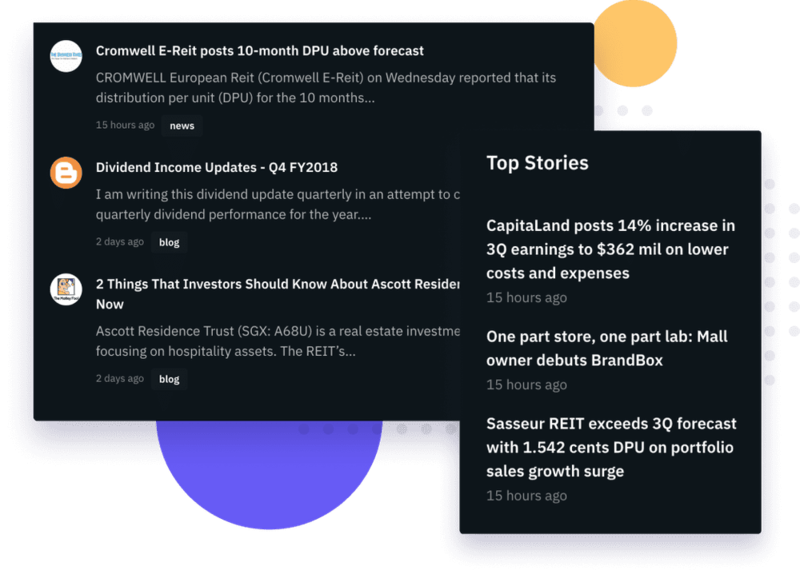 Get news from multiple sources in a single view. Saves you time on a daily basis. 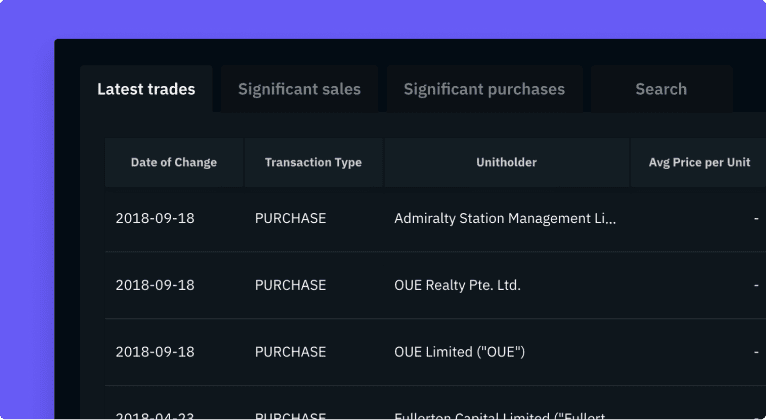 With access to over 19 metrics per REIT, you will not get this data anywhere else. 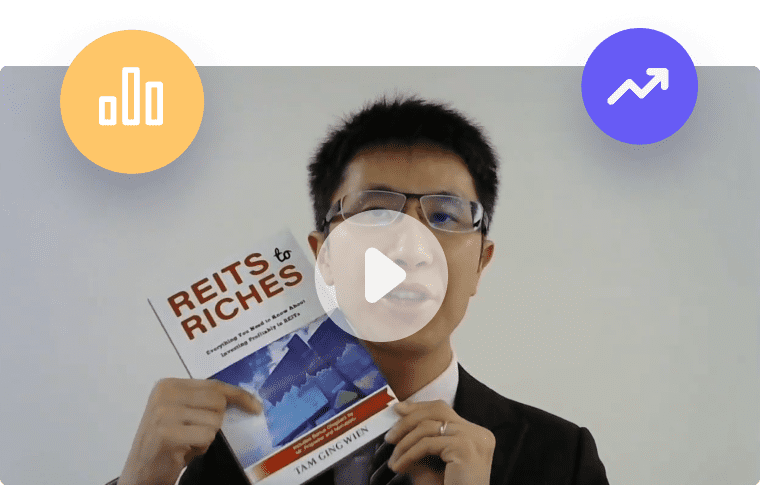 Stop filtering REITs based on traditional metrics and level up your knowledge. 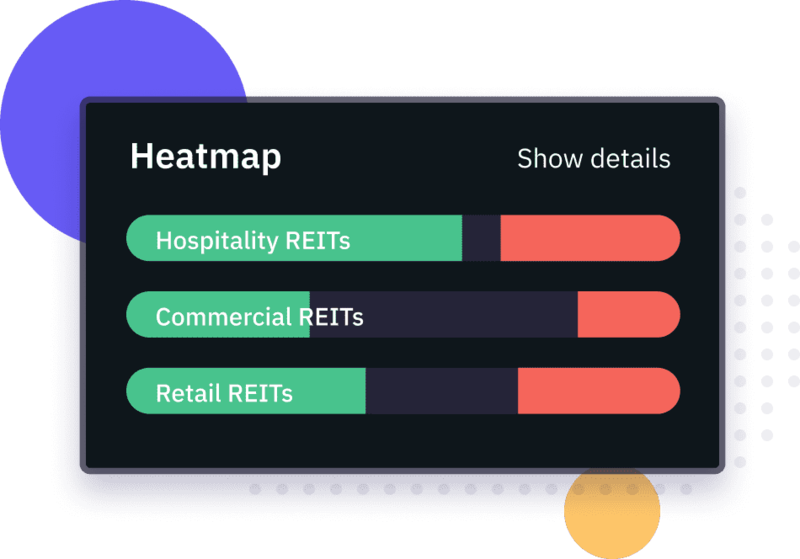 Analyzing a REIT in detail even with all the data can take days weeks or months. 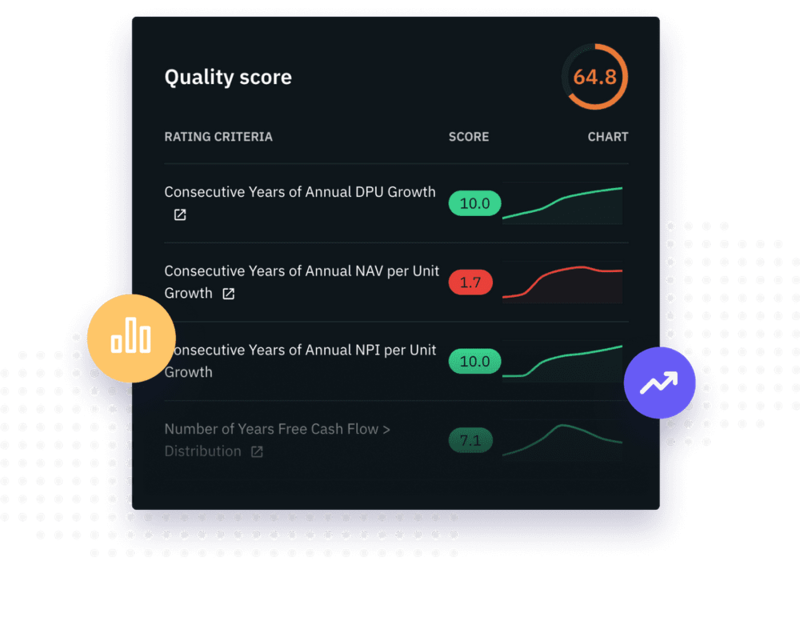 Use our proprietary quality score algorithm to quickly evaluate the best investment assets. It is not enough to only pick REITs with high quality scores. You need to make sure that they are also in favourable buying ranges. REITScreener calculates those for you. 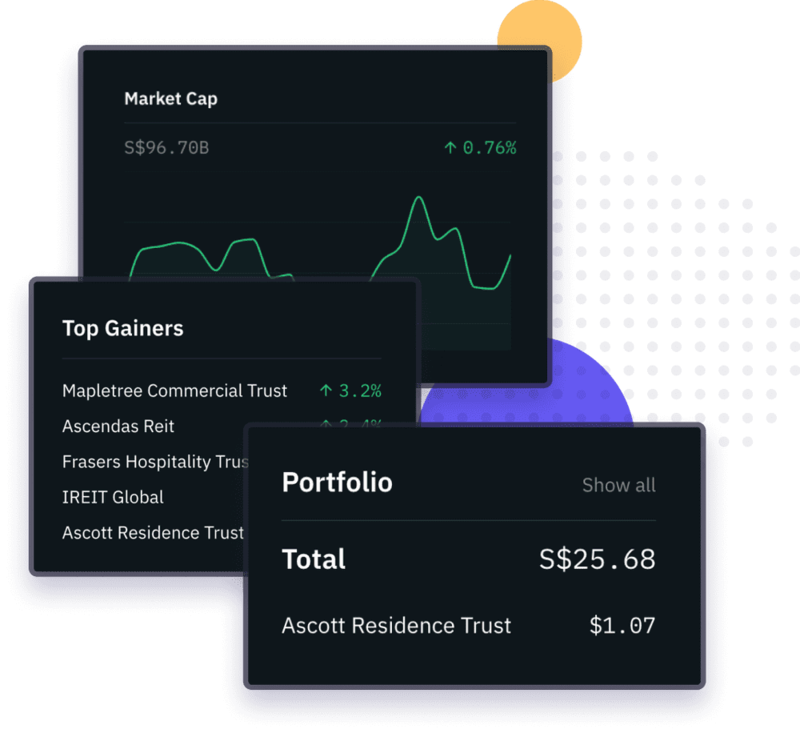 Stop tracking your investments in spreadsheets. 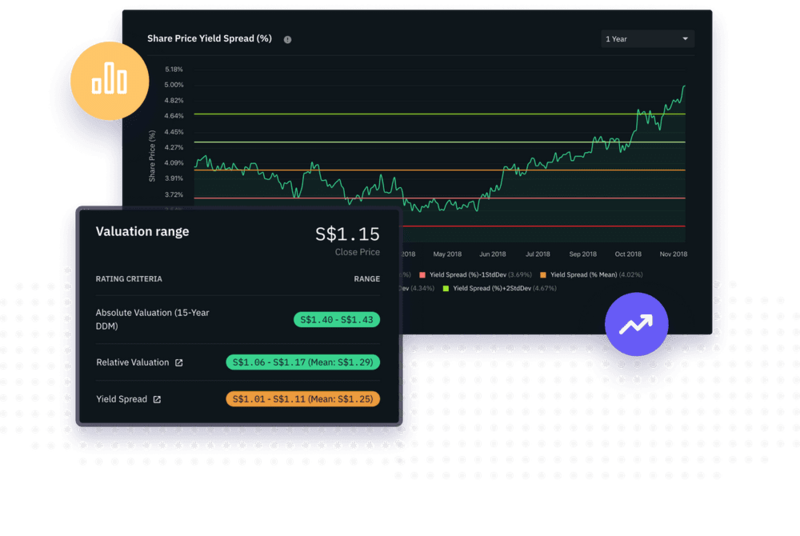 We proactively keeps your investment updated with dividends, as well as real-time risk tracking. Stay on top of the markets by getting notifications when insiders make a move. This will dramatically improve your portfolio performance. Get a video brief every Sunday on what happened during the week. We scour the news for you and highlight the stories that you need to pay attention to!